Wieland Electric has supplied a variety of its gesis pluggable systems for the supply of lighting and power throughout 15 Bishopsgate, part of the Tower 42 estate in the heart of London. The building by The Tower Limited Partnership will provide Grade A office space and is situated on a prominent corner position in the area, a short walk from Liverpool Street station. 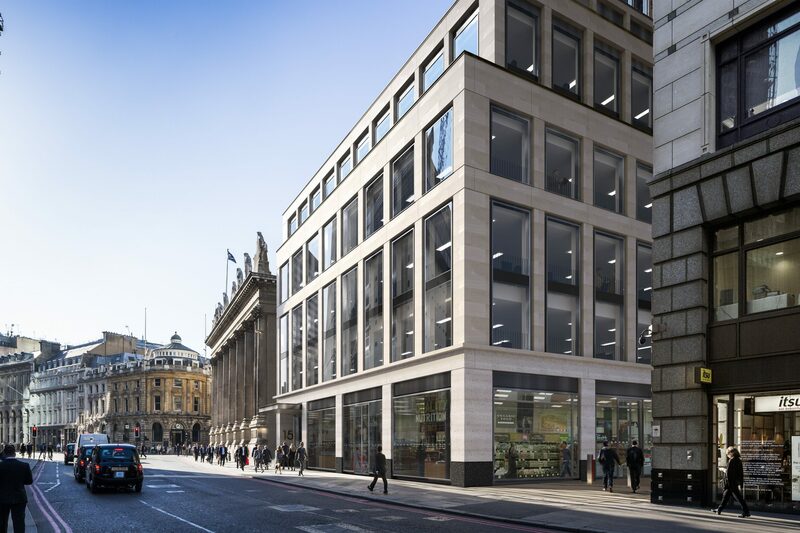 15 Bishopsgate offers 57,000 sqft of brand new office space arranged over the ground and six upper floors, in addition to 22,000 sqft of retail space at ground level that edges the re-landscaped public areas. The new BREEAM ‘Excellent’ and EPC A rated building utilises Wieland’s gesis pluggable systems to supply power to the LED lighting and general power to the building, including the four pipe coil air conditioning units. According to Wieland, using the gesis system for electrical services applications provides fast, safe and efficient power and lighting connection, saving up to 70% in installation time and up to 30% in cost reduction.